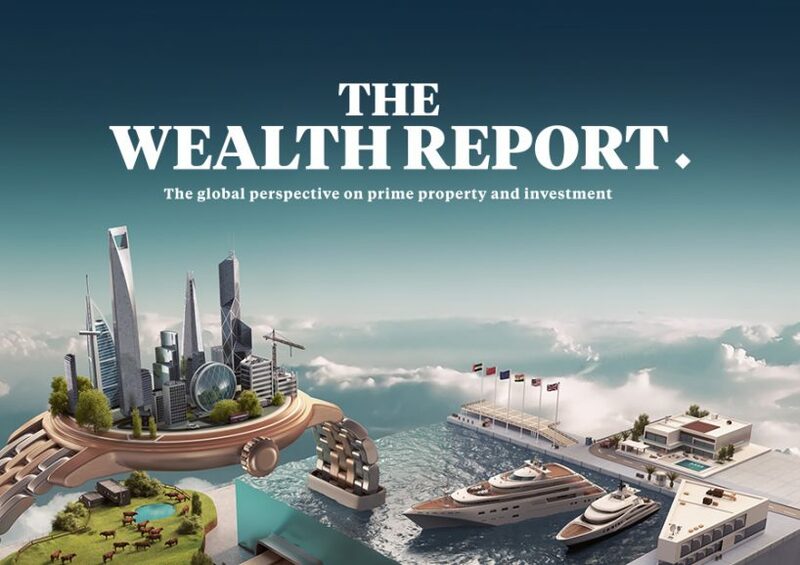 Our recently published annual report on the state of the real estate market confirms what we in Marbella are already observing on the ground – namely that the high-end segment is in fine health and posting impressive growth figures. Not so long ago, an invitation to dinner meant arriving to a separate dining room bristling with stiff table cloths, glistening silverware and precision-cut crystal glass. 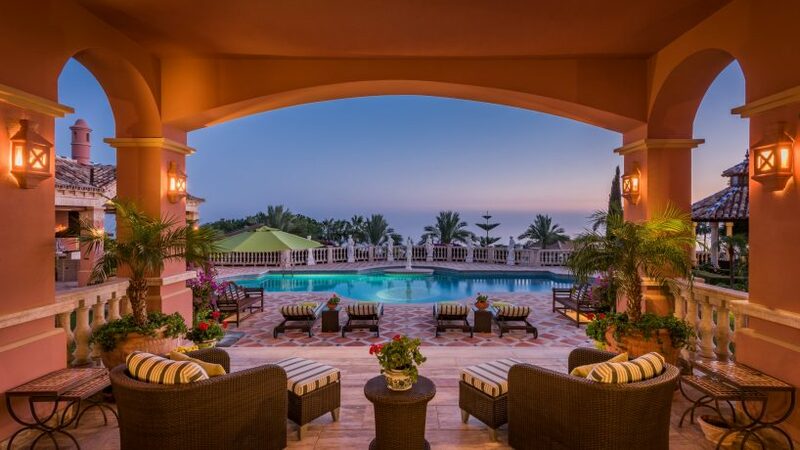 Marbella is a paradise for second home owners! 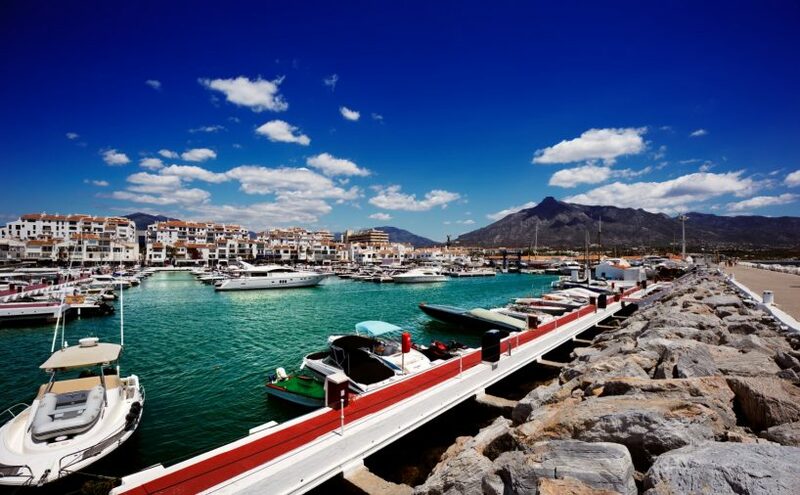 Marbella has long attracted a diverse variety of nationalities to its sandy shores, benefitting as it does from the micro-climate created by the Sierra Blanca mountain range, which frames the seaside town and bestows it with mild temperatures in the winter and wonderfully warm, long summers. 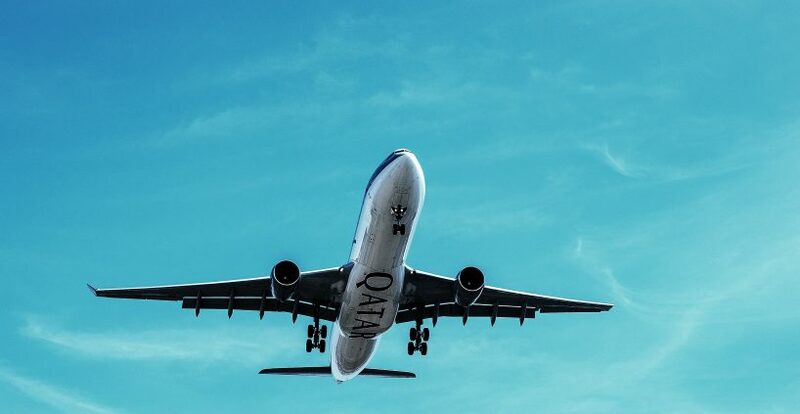 There is developing news for business and leisure travel between southern Spain and the Middle East as Qatar Airways starts their new service of non-stop flights between Málaga and Doha starting on the 4th of June 2018. The airline first disclosed details of plans to begin uninterrupted flights between the two cities in the latest edition of the International Tourism Fair of Madrid (Fitur). 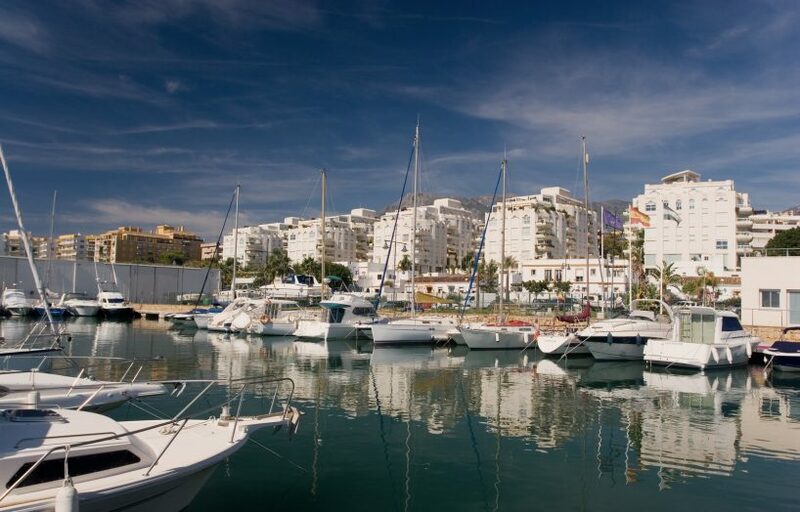 Residents of Marbella are spoilt with an abundance of both natural and man-made riches. The majestic mountain of La Concha draped in the distance acts as a stunning backdrop to the town, and the sparkling sea with waves gently lapping the golden sand reinforces the reputation of the town as a luxury seaside resort. A great day out raising money for a worthy cause sounds like the perfect way to spend a Marbella spring Saturday, this event being no exception. 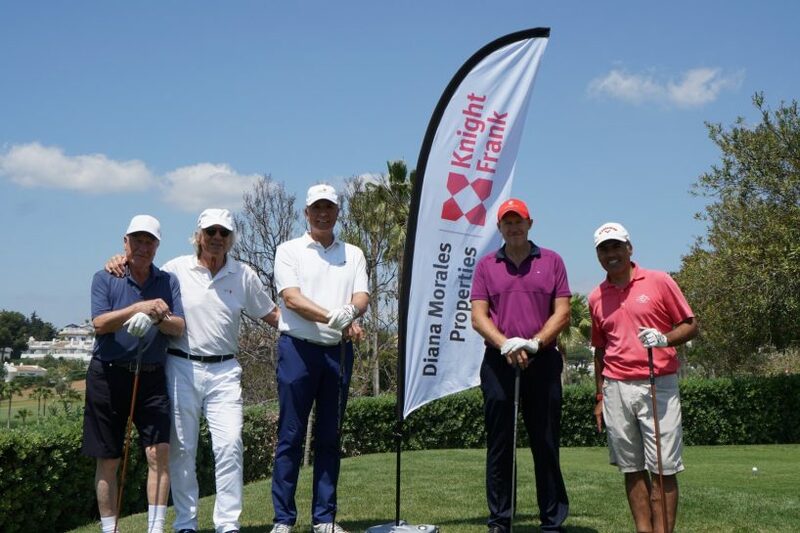 On 12th May, DM Properties|Knight Frank was pleased to sponsor the 7th hole of the annual golf tournament which was held at Aloha Golf Club in the Golf Valley of Nueva Andalucía. 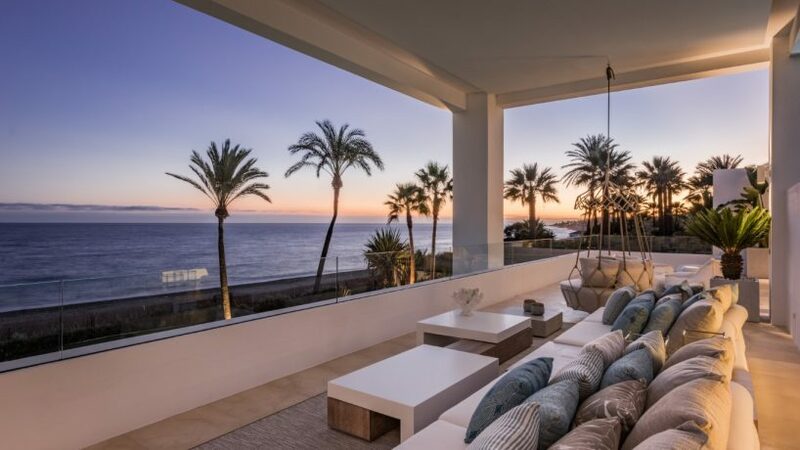 While many of today’s buyers in Marbella like the styling and amenities of modern, new-built properties, it is the older homes that often enjoy the very best locations. 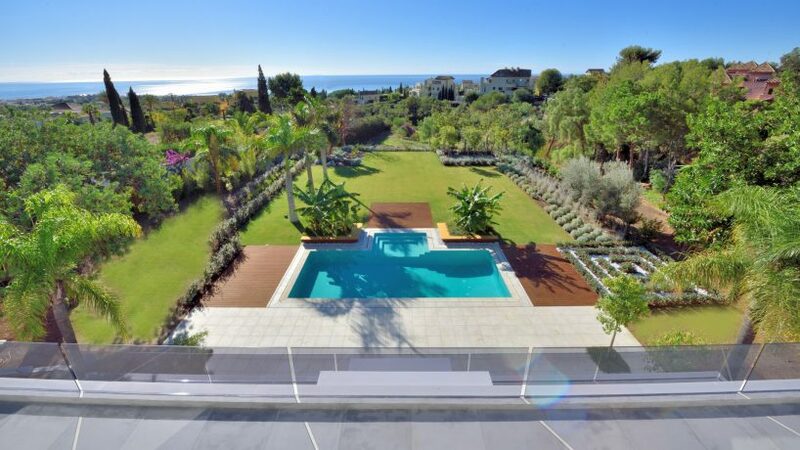 After all, these sites were chosen when land was still freely available, so you’ll find many an older villa in the most appealing beachside, frontline golf and hillside settings, not to mention the most prestigious addresses close to Marbella town and Puerto Banús. The past decade enjoyed a prodigious rise in the popularity of golf, with both young and old enjoying an exciting sport appreciated by both spectators and players alike. With its wonderful year-round temperate climate, superb infrastructure and uniquely beautiful views, the Costa del Sol has come to be known as the ‘Costa del Golf’, a fond nickname that reflects the following of the game here. 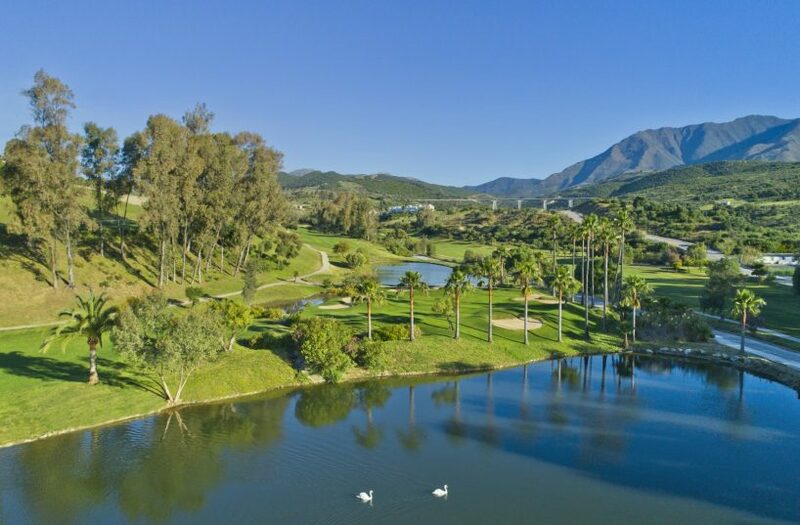 With over seventy courses along the coast, players are truly spoilt for choice, and Estepona alone offers an enviable selection of courses to rival anywhere in the world. Gated community or individual villa, how to decide? 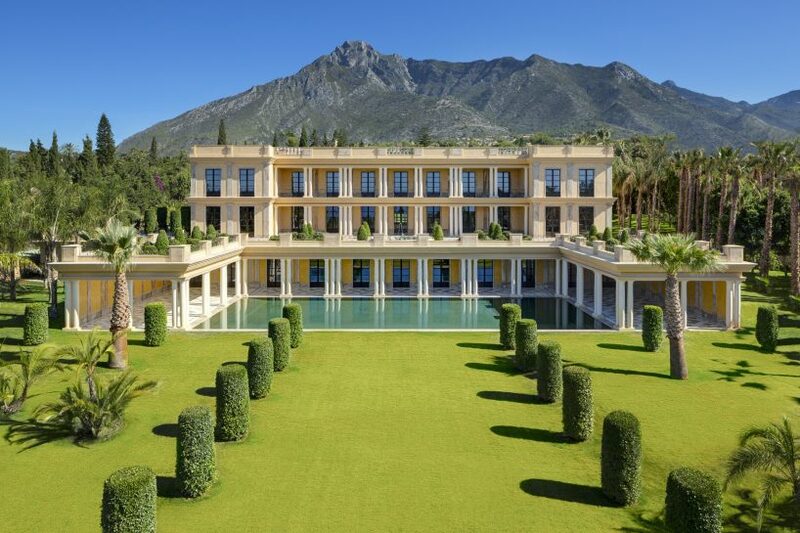 When it comes to choosing your dream villa in Marbella, the decision may seem overwhelming. If you have already decided that an elegant traditional style villa is not for you, the next decision must be: will it be a contemporary new-build villa in a gated community, or single villa on its own plot?